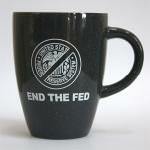 In Interventionism, Ludwig von Mises remarked: "The man who sips his morning coffee does not say, 'Capitalism has brought this beverage to my breakfast table.'" 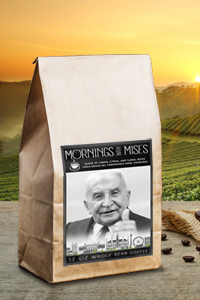 Introducing Mornings with Mises, a special organic coffee blend available for a limited time this holiday season. 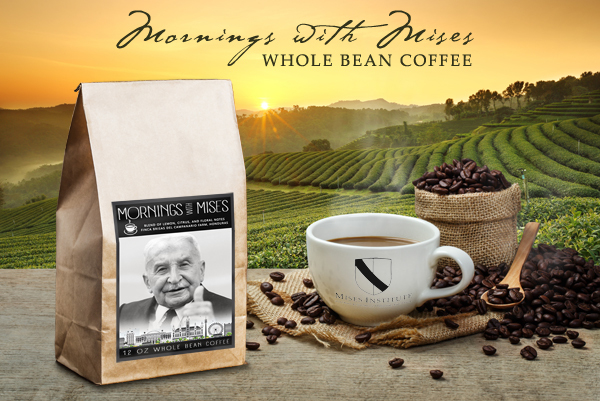 Grown in Honduras and roasted right here in Auburn, Alabama, it features a blend of lemon, citrus and floral notes that will satisfy the most persnickety coffee connoisseur.